Scanning and digitally archiving your documents and other information is not only beneficial for keeping records safe. SDS Scanning Bureau are also able to provide a comprehensive indexing system; one can be tailored to meet your specific needs. No longer will you need to have files stored in bulky filing cabinets taking up valuable space. Instead, you can access records securely and privately from any computer or internet-enabled device with full indexing of records contained within. This enables you to search, for example, any file for a certain name, year, date, or any other criteria by which you wish to categorize and sort data. With our software, we are able to exactly mirror your existing document storage system, or even improve on it. Indexing your documents begins with scannning them at a minimum of 300dpi, and then processing them through Optical Character Recognition (OCR) software. This scans the image of the document and converts that data into readable text. We tend to scan to industry-standard Adobe Acrobat PDF files and create two-tiered documents. The top level is a 100% facsimile image; the bottom level, the OCR’d text. The end result will be a multi-page PDF file for each file/record. For each PDF created, we will also provide an associated .txt or .rtf file with the OCR’d text (in order that it can be imported into the on-line Retrieval solution for fast searching capabilities). Here at SDS Scanning Bureau we understand that it is all very well having 20,000 sheets of A4 paper or 3,000 A0 drawings on one CD-ROM, but you do need to be able to retrieve them, quickly and efficiently. Thus, our software indexing solutions can mirror your current manual filing system 100%. 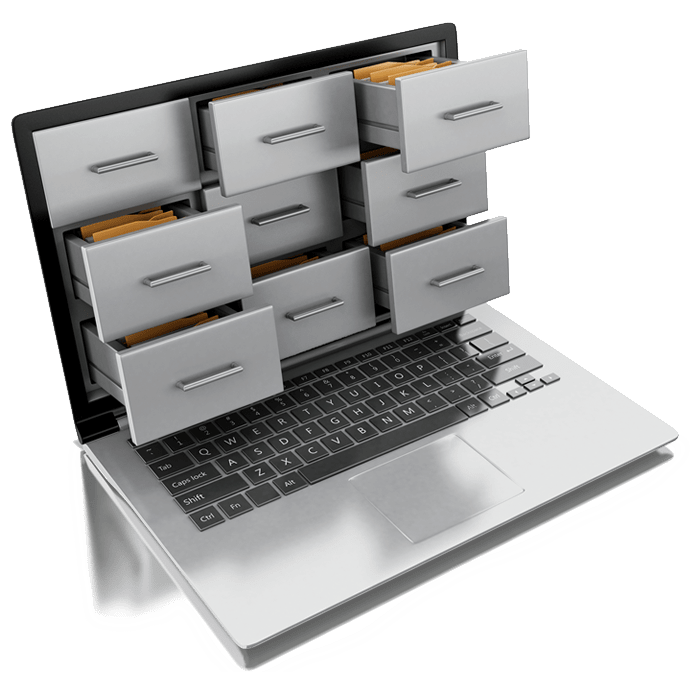 Take the example of an electronic filing cabinet. A filing cabinet contains drawers, which in turn contain folders, which in turn contain binders, which in turn contains documents. Any of these sections can be searched upon by the index fields you specify for each document (e.g. drawing number, author, building etc.) within any level or by moving down the hierarchical tree until you get to the section you require.